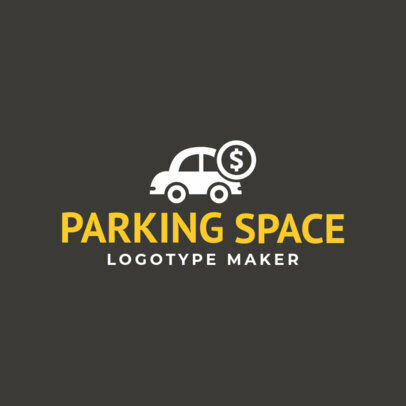 For the fastest way to create a logo, check out Placeit's Online Logo Maker! 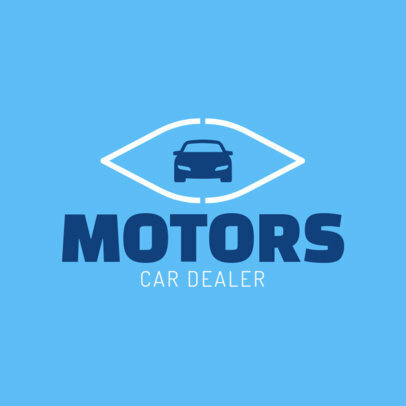 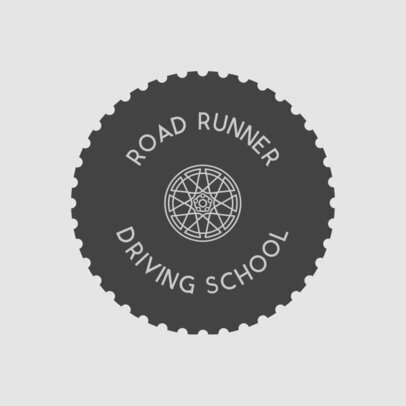 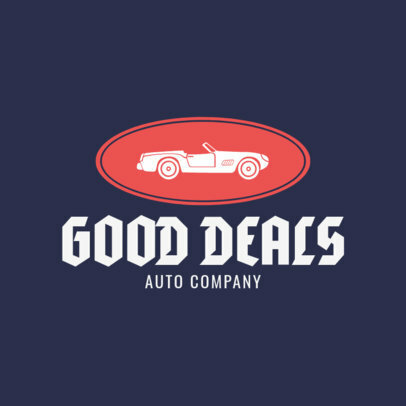 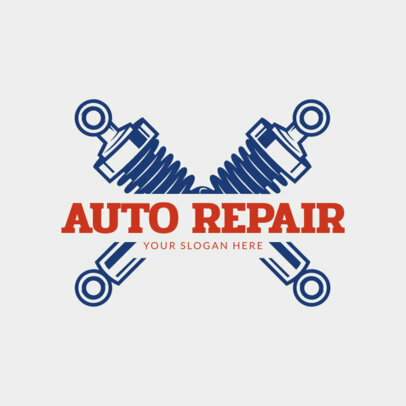 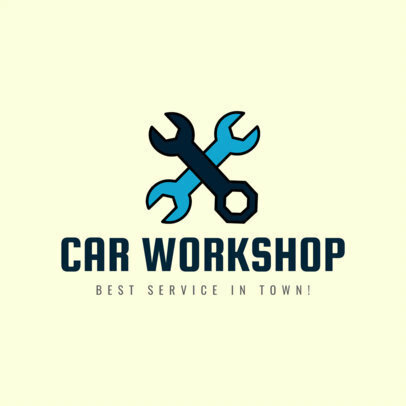 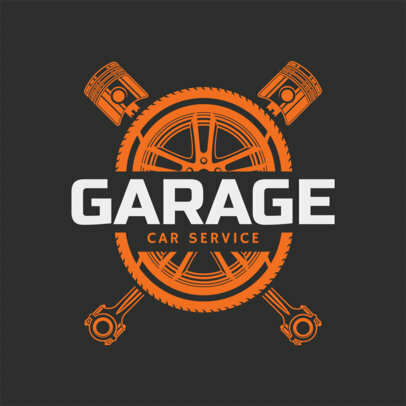 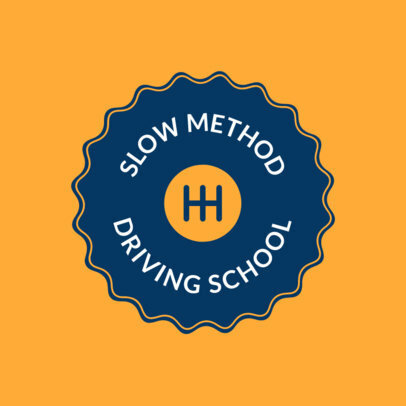 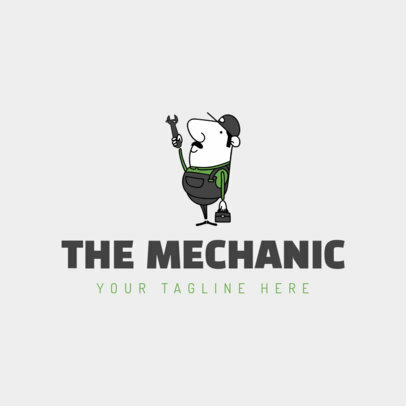 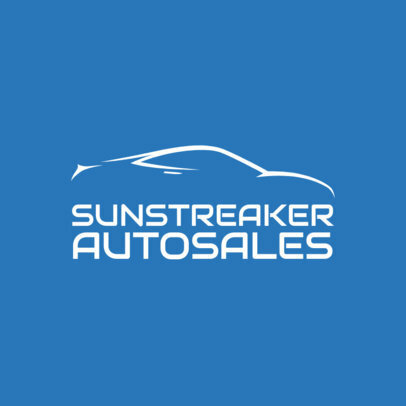 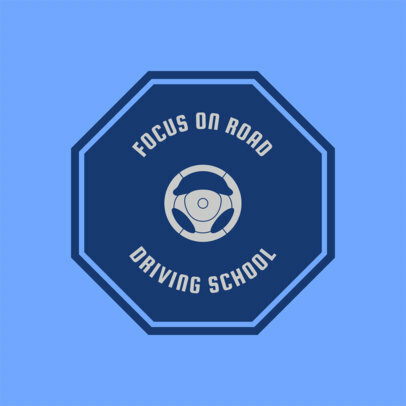 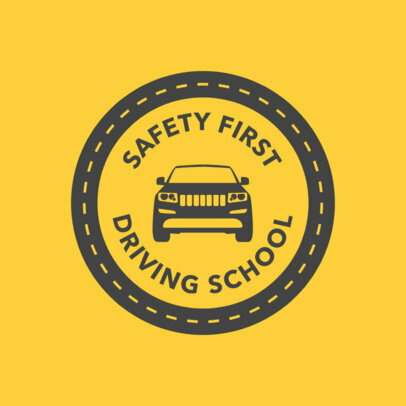 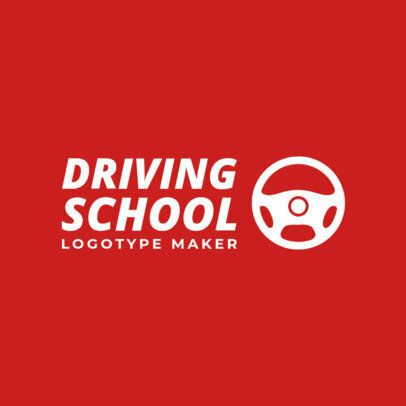 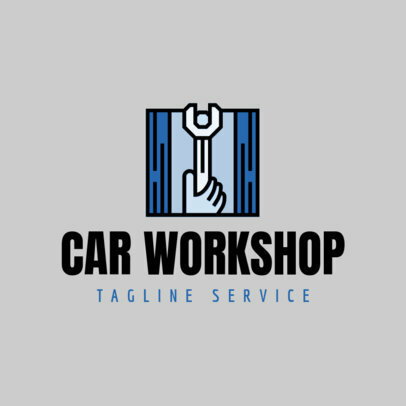 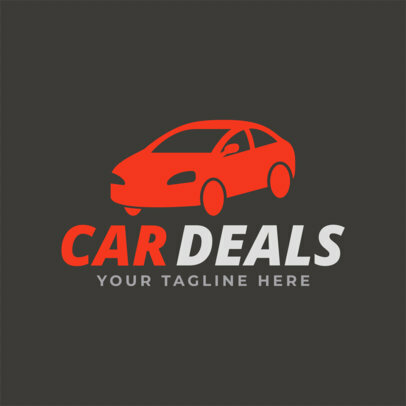 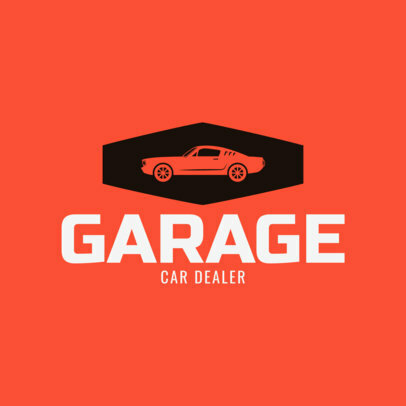 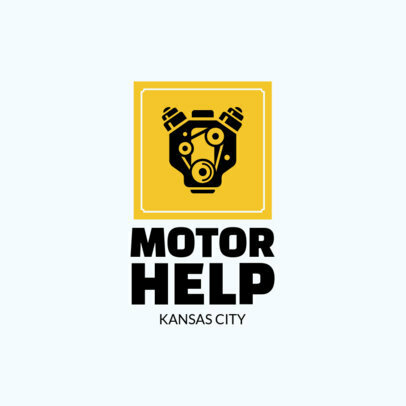 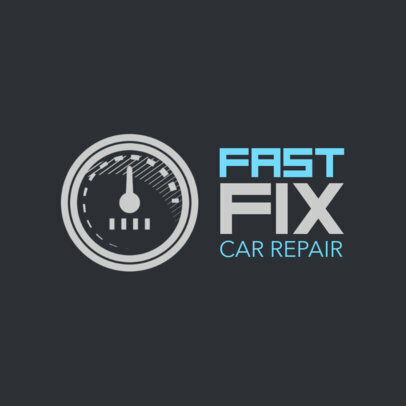 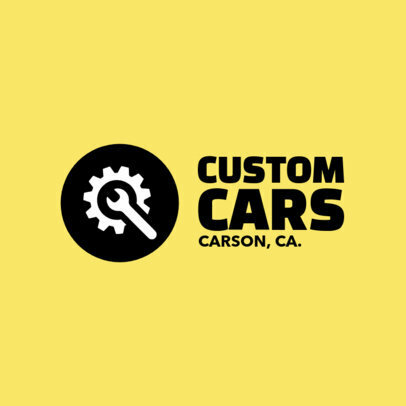 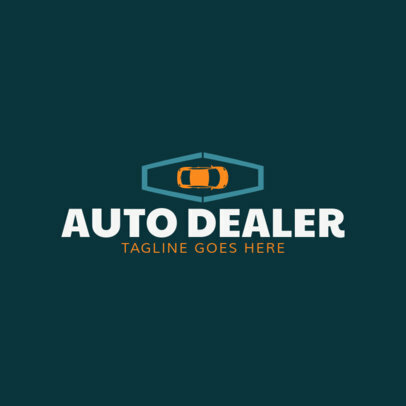 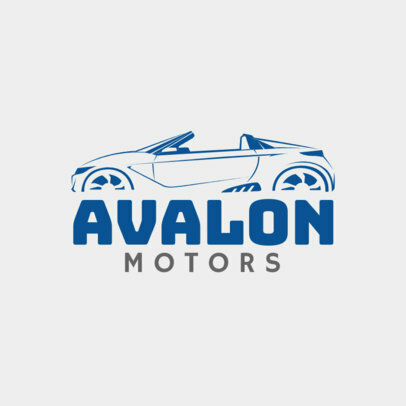 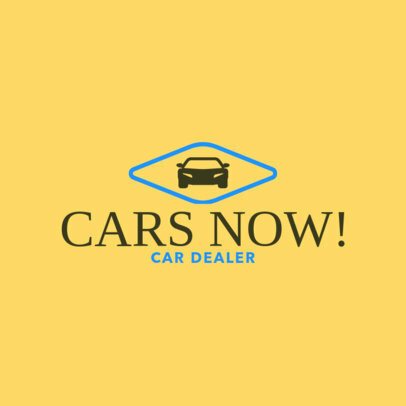 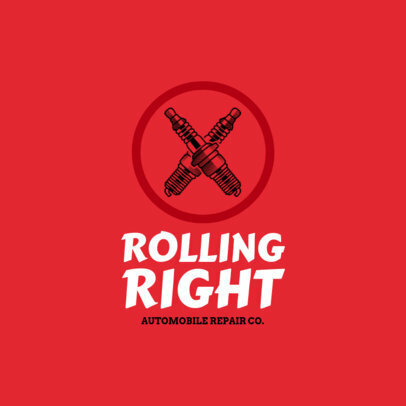 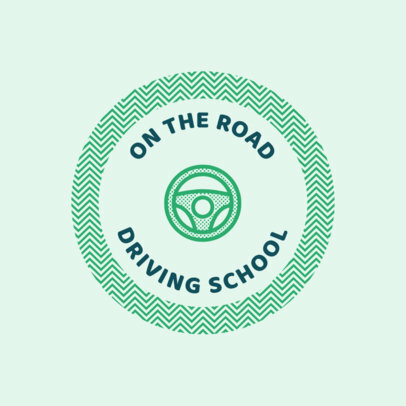 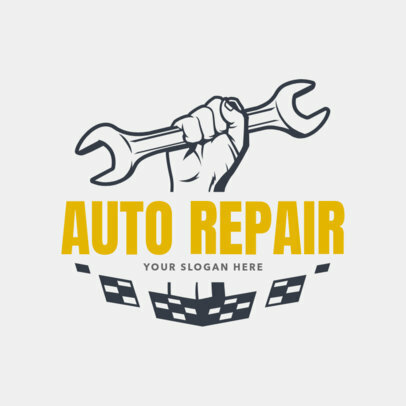 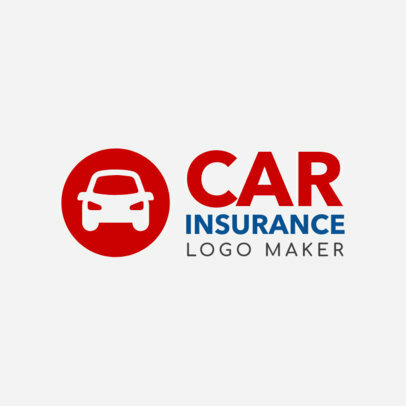 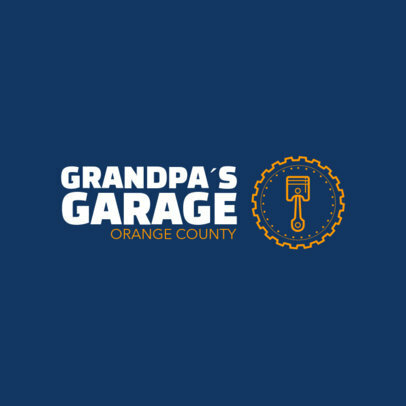 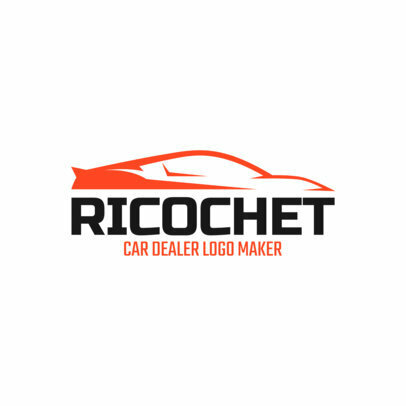 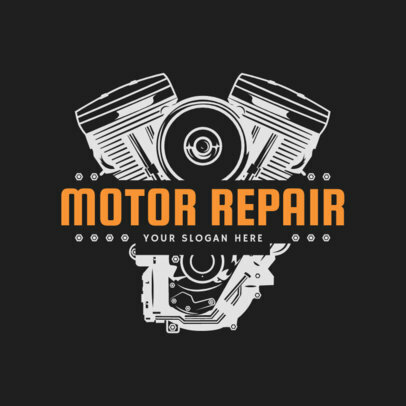 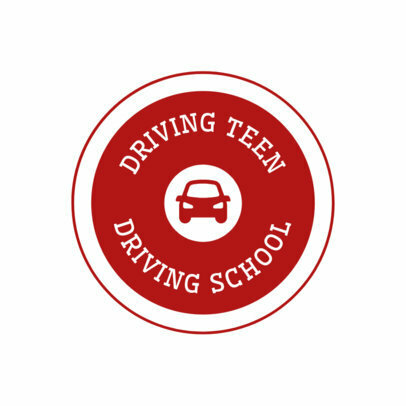 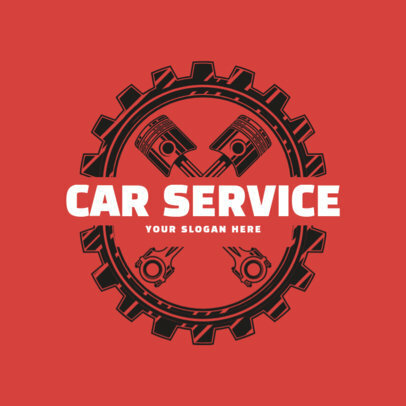 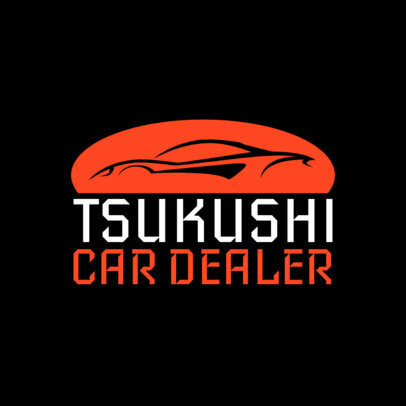 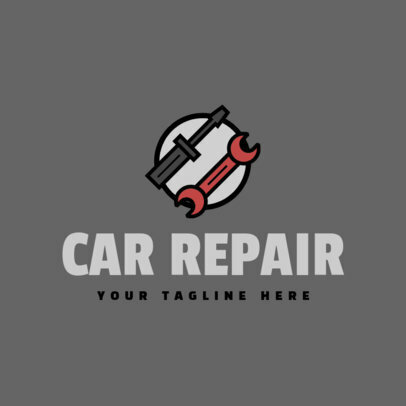 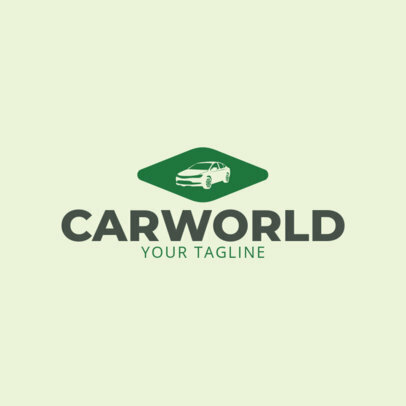 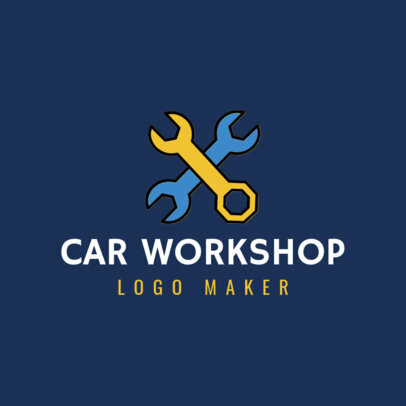 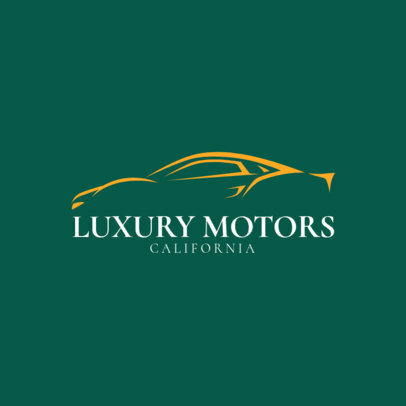 Create your automotive logo design in just a few clicks and right in your browser. 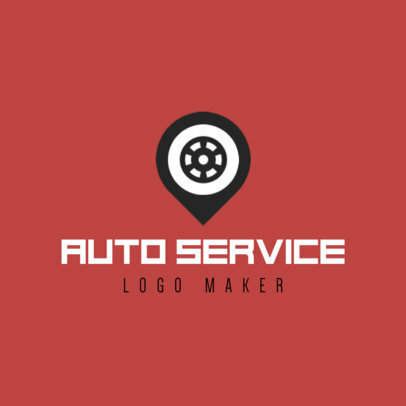 Simply choose a template for your business and customize it with your brand's information and color palette. 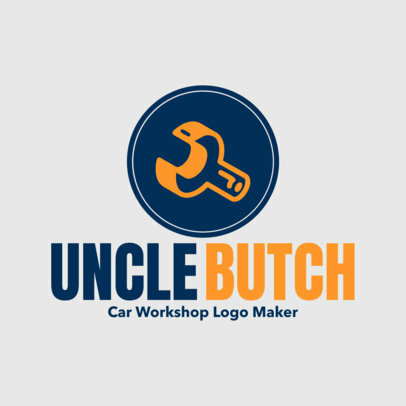 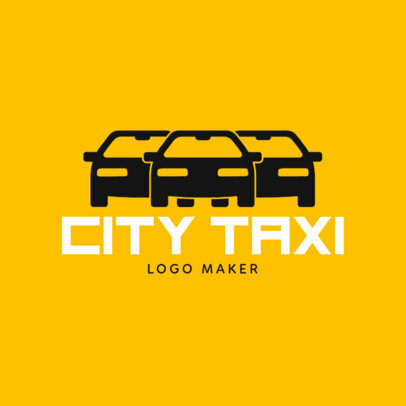 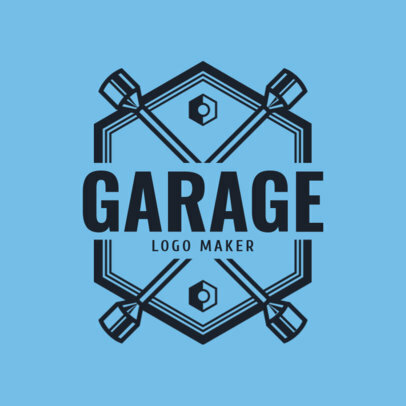 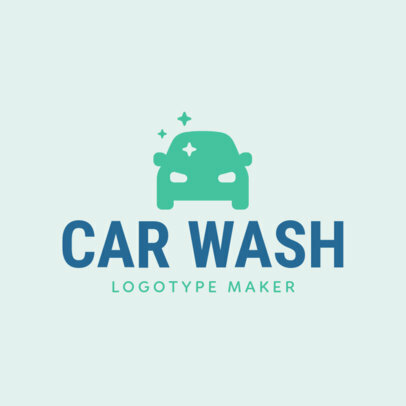 Since this logo maker is so easy to use, there's no need to hire a designer!